Grosave controllers recycle the power that electric motors and instruments create to help reduce your power bill by up to 18% or your money back. Recycle Wasted Energy With the GroSave & Reduce your electric bill 18-25% every month! The GroSave unit works by reducing the amount of power that you draw from your utility company. Electric motors draw much more power than actually they consume. This extra power creates the electromagnetic field that allows the motor to run. It is then dissipated in the form of line loss. This power is sent back through your breaker box and meter until it reaches a transformer. The process repeats itself 60 times every second. The GroSave unit intercepts this once wasted power and recycles it back into the system. As all of your motors operate this power is "pulled" and "pushed" to and from the GroSave unit by the motors, therefore the amount of power required from the utility company is greatly reduced. You're A/C unit, refrigerator, freezer, washer, dryer, chillers, fans and pumps will use substantially less electricity and run 10 degrees cooler. 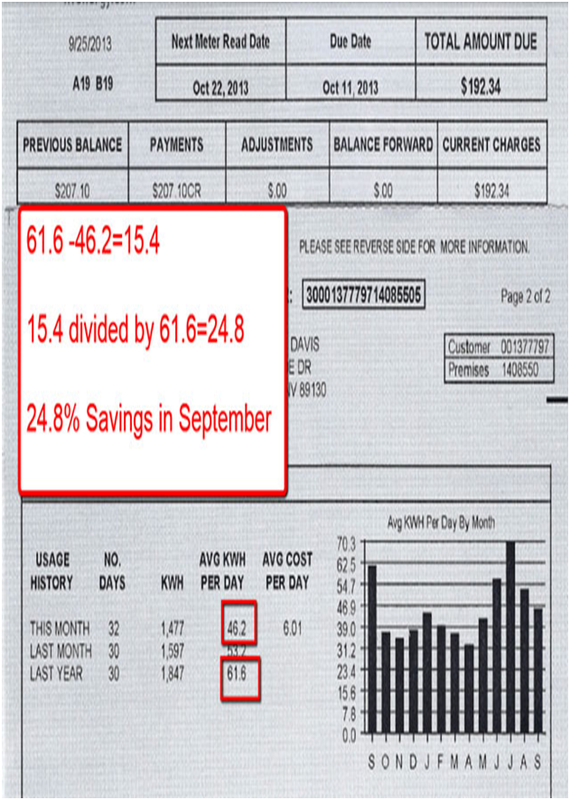 The average savings is 15 to 25% of the total electric bill. 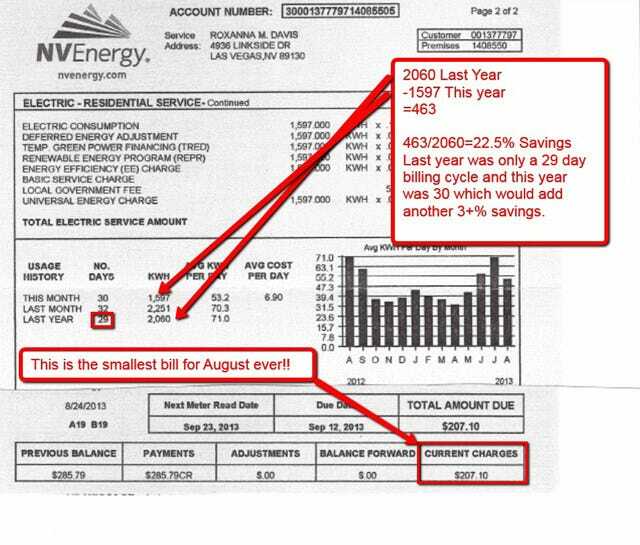 "I have to admit when you first told me about the GroSave Energy Controller I was more than a little bit skeptical. I just received my first full cycle of my electric bill and I'm amazed at the savings. I attached a copy of my bill and that says it all. I want to thank you for introducing me to this unbelievable product. The tag line is absolutely correct."